‘Thank you so much to the AHE conference organisers for another fantastic event. The keynotes and the parallel sessions were of a particularly high standard. I am already really looking forward to Manchester 2019! (Delegate comment, July 2018). Developing assessment and feedback practice is arguably the most powerful way to improve the learning and success of your students. 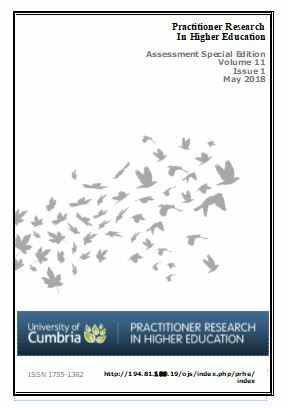 The one day International Assessment in Higher Education (AHE) Conference was held in Manchester in June 2018. The aim of this event is to support the development of research-informed practice in assessment and feedback in higher education. 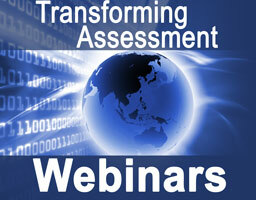 A follow-up ‘Transforming Assessment’ webinar focused on selected presentations from the conference. The next AHE event will be the 7th International 2 day biennial conference in Manchester on 26 & 27 June 2019.